Samone Ward is a User Experience Designer and Architect with an analytical mind and an empathic heart making her passionate about people and their perspectives. 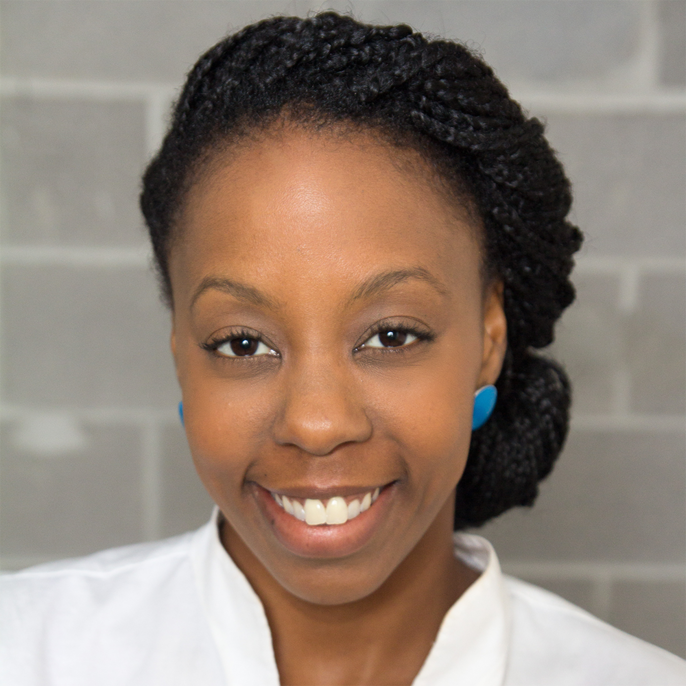 Currently Samone is a UX designer at One Spring LLC, a company specializing in defining, designing and developing competitive products with better results. Samone comes from a background in education where she spent 8 years designing the experience of public school musicians. She took her years of classroom UX design, coupled it with formal UX training at General Assembly in Atlanta and is currently designing technology that is learnable and usable for all. Using her focus on conceptualizing unique ideas, she has designed for corporate companies including Cinnabon under the umbrella of Focus Brands. Outside of the UX world, you can find Samone performing on the French horn in community ensembles in the metro Atlanta area.